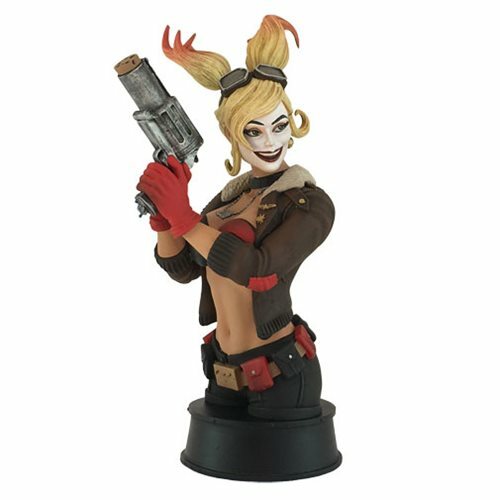 The DC Bombshells Harley Quinn Mini-Bust is perfect for your desk. 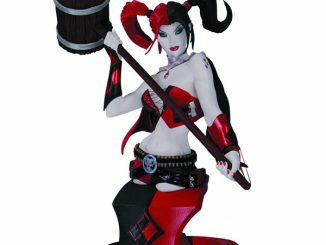 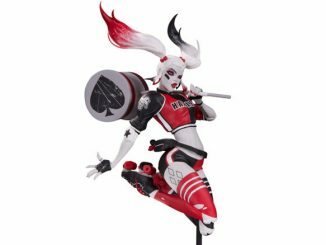 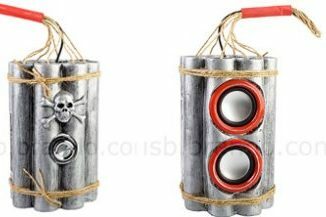 It ups the crazy and the chaos as only Harley can, adding some fun to your office. 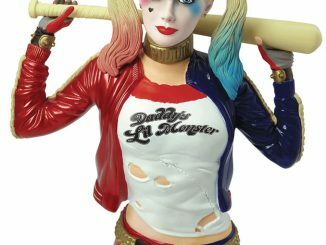 This amazingly detailed bust stands about 7-inches tall. 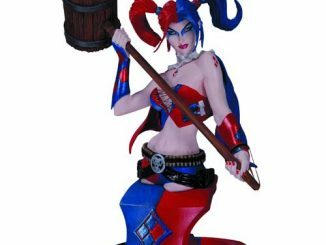 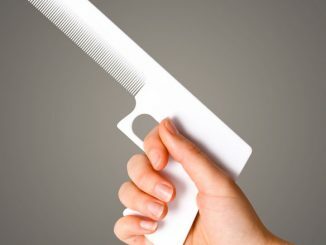 It is made of high-quality resin and expertly painted. 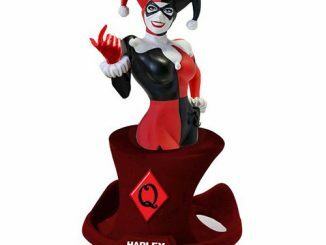 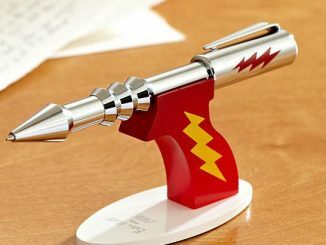 With Harley there to protect things, your desk will be a very safe place. 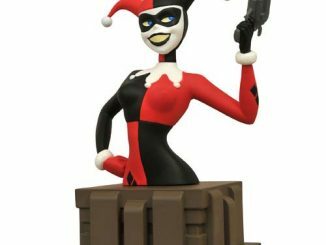 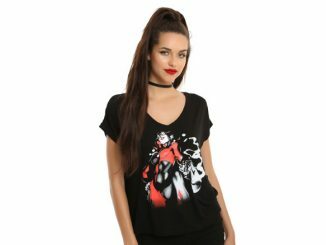 Harley is in her bombshell style, gun at the ready, with a smile on her face. 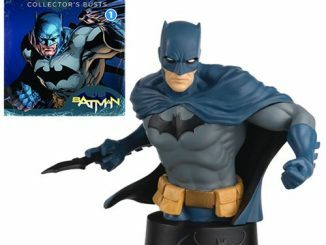 This bust makes a great gift for DC Comics fans.